Float House South Surrey is Surrey’s only dedicated sensory deprivation centre. Our spa-like centre is located in the heart of South Surrey with ample parking and amidst other local businesses. We offer 5 Oasis tanks, each room with its own private shower and changing space. Float in silence, or try one of our popular audio floats! After you’ve finished floating, spend time in our lounge and enjoy a cup of tea, colour, or write in our float journal. 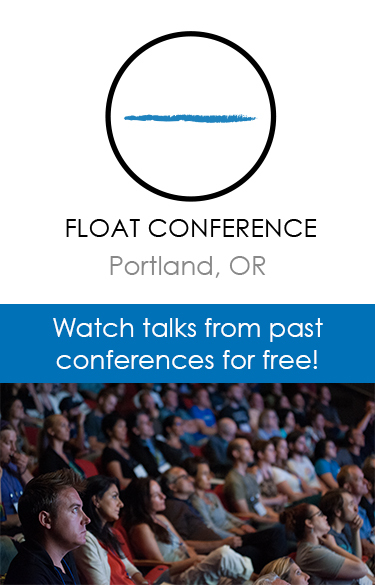 As avid floaters ourselves, we look forward to sharing this unique and enlightening experience with you. Float House South Surrey offers sensory deprivation / float tank therapy in the Surrey, British Columbia area. They will help you get the most from your float tank experience. Contact Float House South Surrey now to schedule a float. Are you considering trying floating in Surrey? Float House South Surrey has a float tank available for your use. Come try out floating in a sensory deprivation tank to see and experience the benefits of floating for yourself. 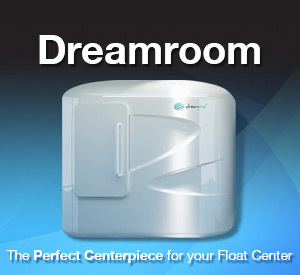 Call Float House South Surrey at 604.560.6400 or stop by to set up your first float in Surrey. This entry was posted in British Columbia by Val. Bookmark the permalink.